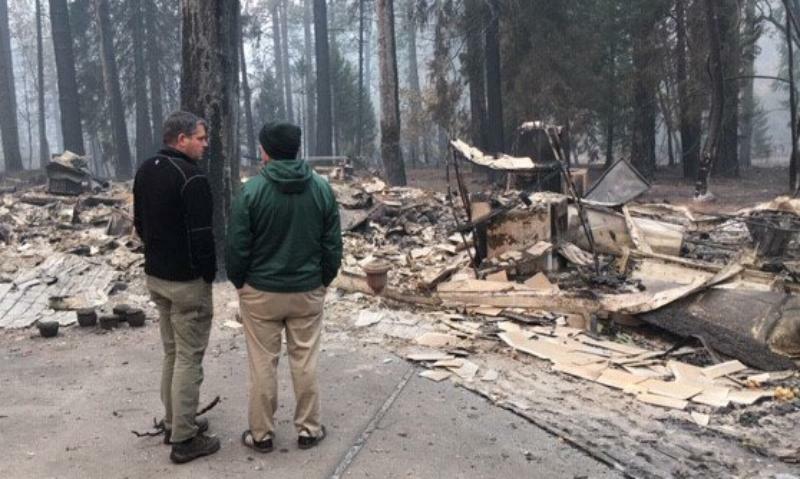 Assemblyman Jim Wood surveys the remains of a house burned down in the Camp Fire. WILLITS, 11/17/18 -- The death toll for the Camp Fire, in Butte County, continues to rise mercilessly, with 71 confirmed dead and more than 1000 people potentially missing. The fire has also consumed 148,000 acres, destroyed an entire town, turning more than 10,000 structures to ash, and is as yet only 55% contained. Assemblyman Jim Wood from his website. This makes the Camp Fire the deadliest fire in the United States in 100 years, and we are not yet sure what the death toll will be. Enter into this grim wreckage of the town of Paradise, Assemblyman Jim Wood. 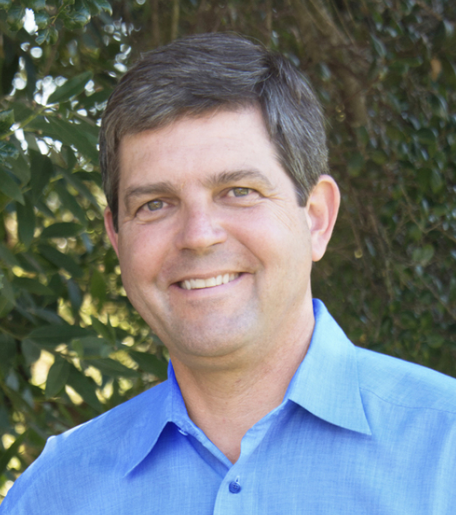 Wood is Mendocino and the North Coast's representative to the state assembly, but before he entered politics was a practicing dentist, and continues to work as a forensic dentist, identifying the bodies of people who have been rendered otherwise unidentifiable by the manner of their death. He has identified bodies at ground zero after 9/11, in New Orleans after Hurricane Katrina, and in the wake of last year's Tubbs Fire. Now he is in Paradise, working to identify the dead there. Listen to an interview Wood gave on NPR, in which he describes some of the challenges of this particular effort, like the fact that many dental offices, and records, were burned up in the fire. The Mercury News has a fairly extensive description of how you can help and donate to victims of the fire, here. That was quite a heart breaking story.May there soul rest in peace.